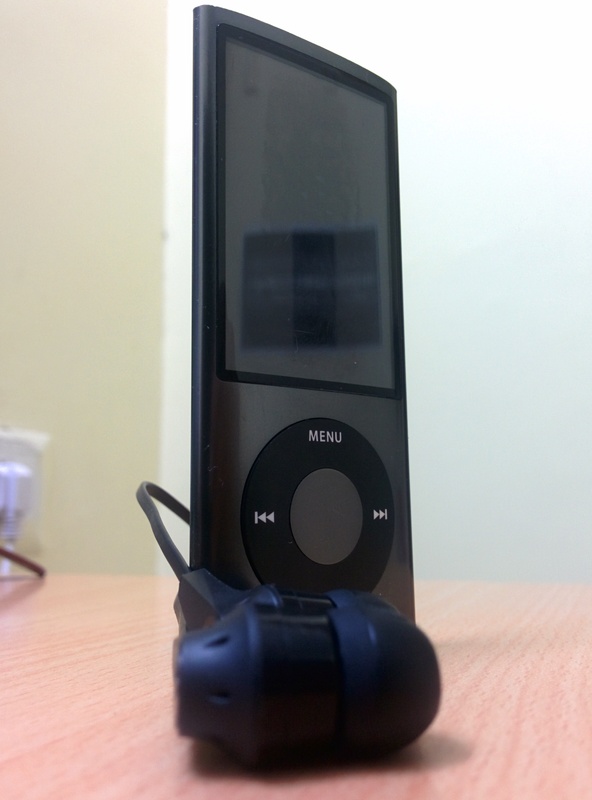 I had to leave for Goa the other day and I was packing my bare essentials when I came across my age old forgotten iPod. Finding it out of blue was a bliss and I decided to take it along. I put it on charge and it was ready to rock. I never realized what wonder old playlists can do. Listening to those old tracks I felt as if I was transported back to those good old carefree college days. After returning from Goa I decided to export those tracks to my computer, however there was an issue. We all know for some reason Apple renames music files and rearrange them in random folders. 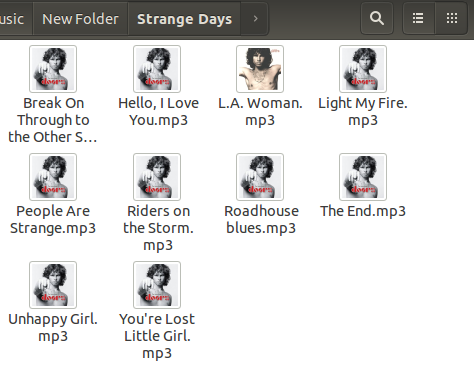 This makes it impossible to figure out which file corresponds which track. These are all random filenames. However to my relief these files were not encrypted and their ID3 tags were still intact. That meant all I needed to do was rename these files and I was good to go. 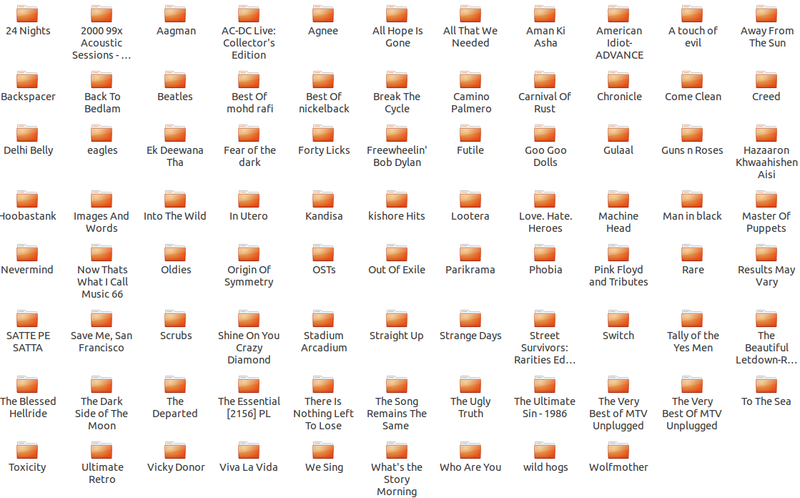 However given the size of my playlist (6.5 GB) there was no option to do this manually. 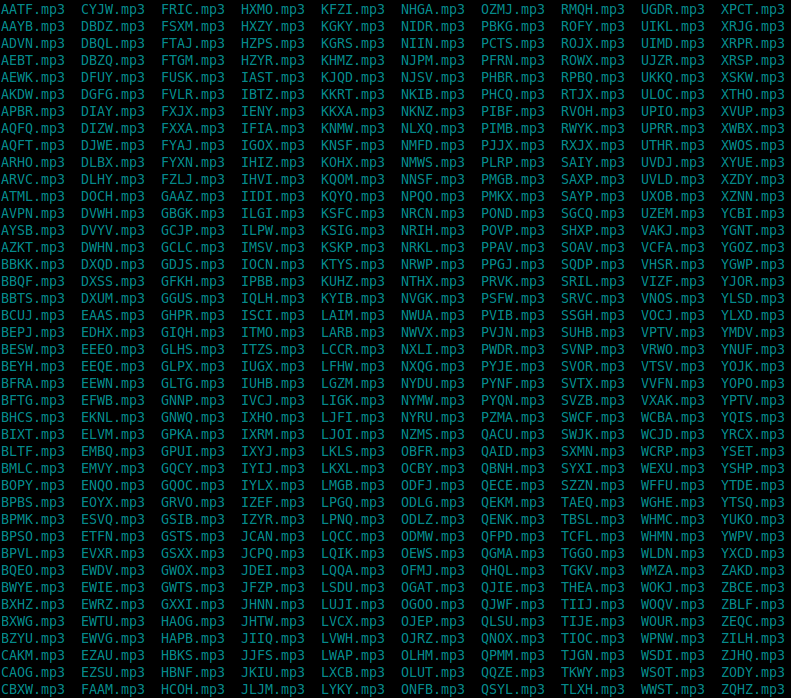 So I wrote a little script that could help me out.